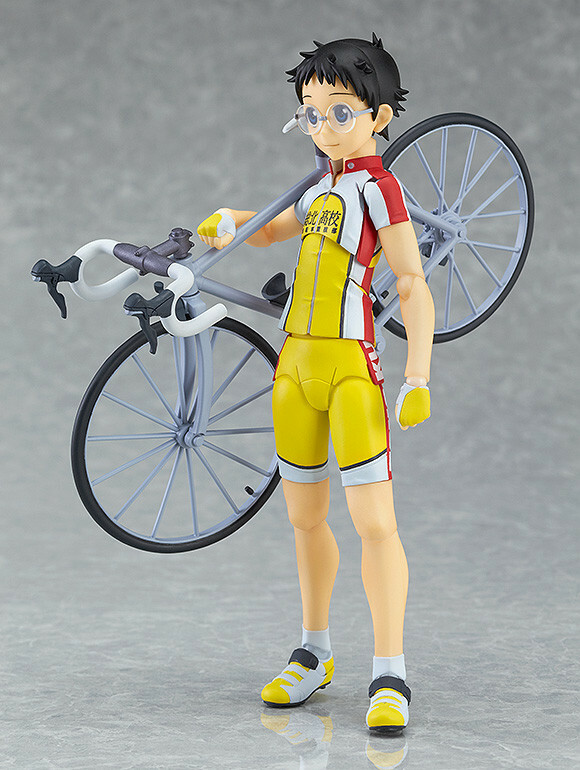 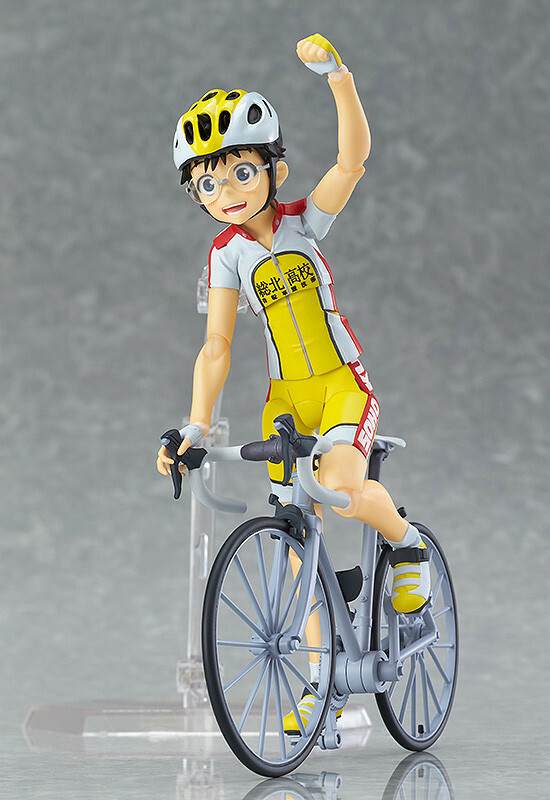 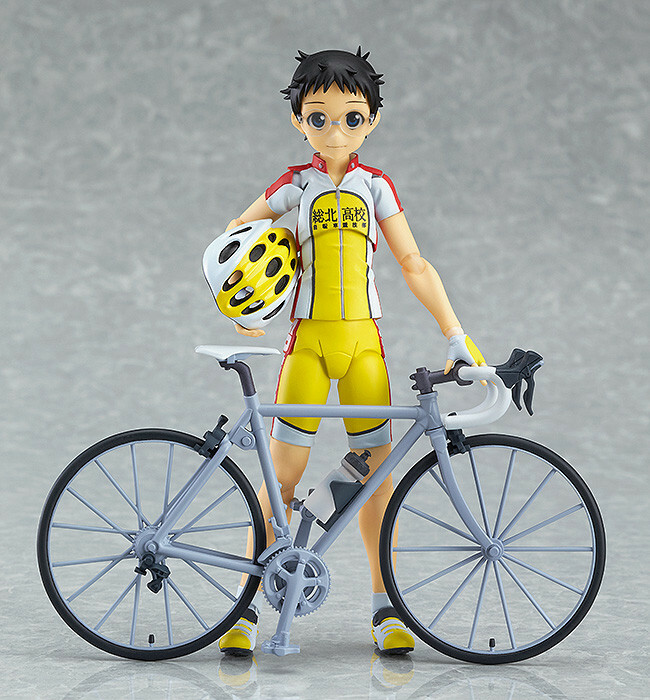 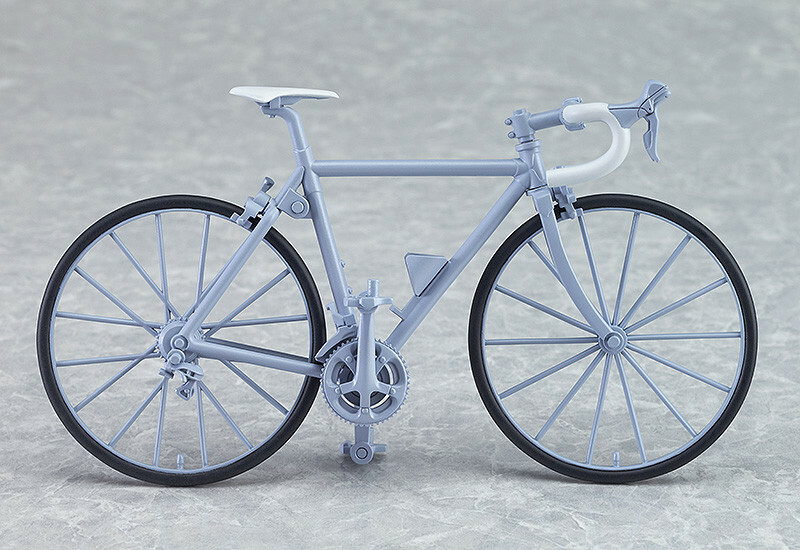 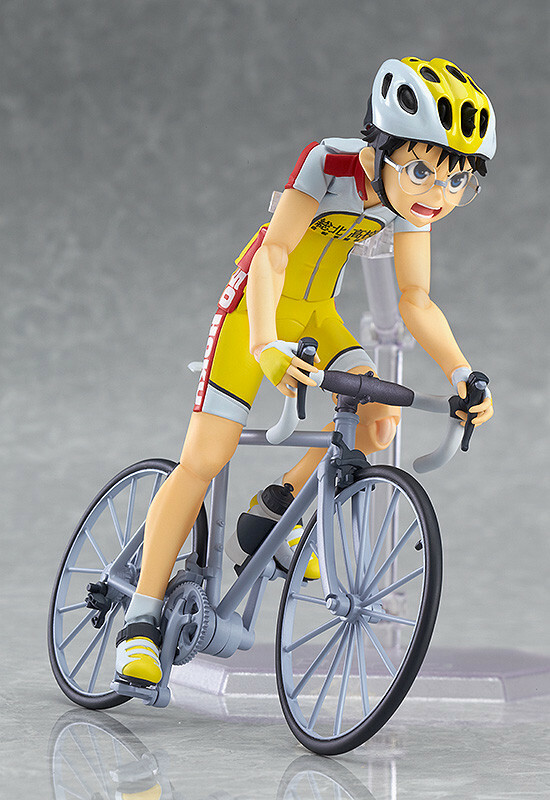 From the anime series 'Yowamushi Pedal: GRANDE ROAD' comes a rerelease of the main character's figma, Sakamichi Onoda! 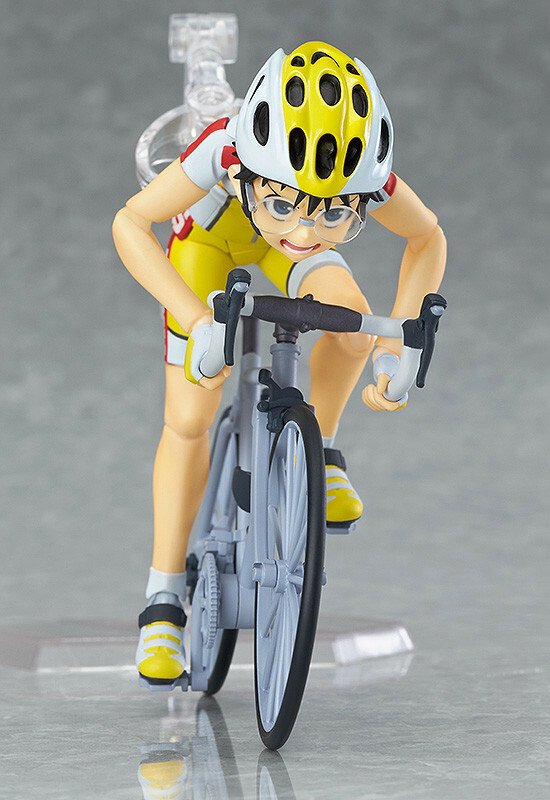 He comes with a standard expression, a cheerful smiling expresion as well as a serious expression for riding up steep hills. 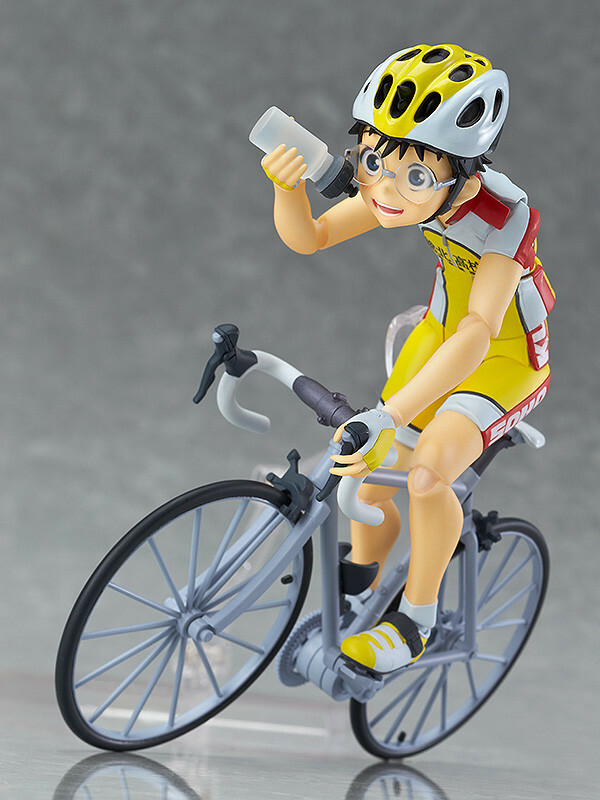 His drink bottle is included for him to hold, and a partly pre-painted plastic model kit of his bike is also included. 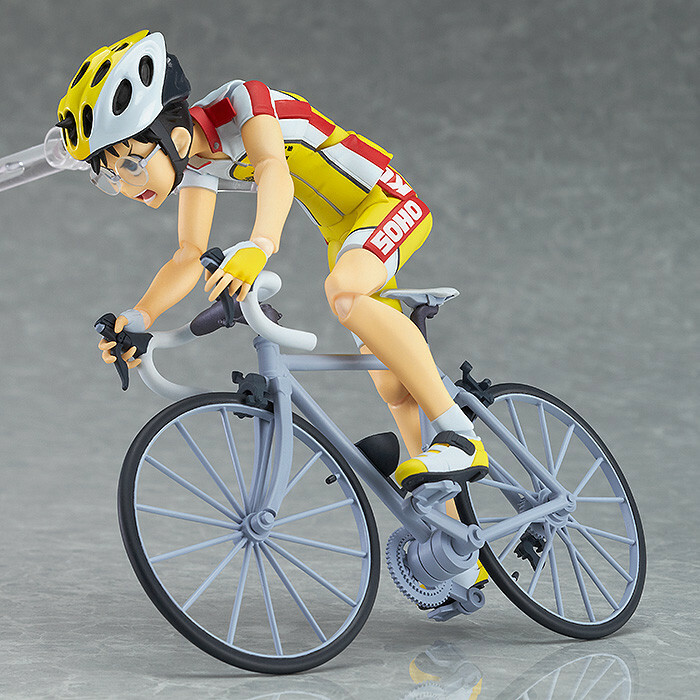 Preorders will be open from 29th January 2015 (Thurs) from 12:00JST until 25th February 2015 (Wed) at 21:00JST. 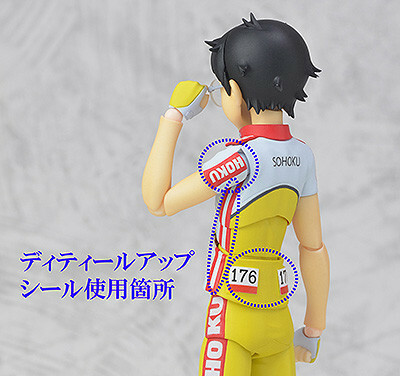 Orders of figma Sakamichi Onoda from the GOOD SMILE ONLINE SHOP will include a 'Singlet Number Sticker' as a bonus!